Buying Advice: 😄 Positive. Look forward to taste the 2018 release! Nose: Full, Sweet and Mature. The Ex-Oloroso Cask influence is more than clear and the Alcohol is nicely integrated. I find Sweet Barley, Buttered Toast, Brown Sugar, Vanilla, Caramel, Heather-Honey, Candle Wax, Mixed Nuts and Dried Fruits like Raisins, Sultanas, Apricot and Plums, Fresh Herbs like Coriander, Mint and Parsley, Orange Peel, Rum Soaked Fruitcake, Spiced Wine, slightly Sour Apples, Pepper, Nutmeg, Cinnamon, Oak, Maraschino Cherries covered in Milk Chocolate, Marzipan and traces of Smoke, Soy Sauce and/or concentrated Balsamic Vinegar and Dusty Road. I can't find any significant presence of Sulphur. On the Nose it reminds me of the slightly older GlenDronach Allardice I reviewed earlier. The Allardice however is more all-out Christmas Cake and does not have these kinda Dirty, almost Meaty characteristics that the Revival presents. Palate: Full, Meaty, Bitter-Sweet, Medium Spicy and slightly Sour. I find Sweet Barley, Toffee, Caramel, Cocoa Powder, Dried Fruits like Sultanas, Plums and Dates, Mixed Salted Nuts, Orange Liqueur, Dark Red Fruit like Berries or Cherry, Dirty, Dusty Road, Brown Sugar, Espresso with Milk, Buttered Toast, Pepper, Coriander, Clove, Cardamom, Cinnamon, Aniseed, Licorice, Leather, Tobacco, Dried Herbs, Chocolate and Oak. Perhaps a hint of Sulphur here but it doesn't bother me. Finish: Quite Long, Bitter Sweet and slightly Sour. Quite Dry in the end. I find Malted Barley, Bread Dough, Vanilla, Caramel, Heather-Honey, Caffe-Latte, Dark Red Fruit (Berries), Orange, Grapefruit, Chocolate, light Smoke, Leather, Tobacco, Oak, Menthol, Licorice, Aniseed, Cardamom, Nutmeg, Pepper, Salt and Dusty, Dirty Road. I added a little Water and the Nose becomes more Floral and Meaty. Interesting! Palate and Finish just get watered down. I don't think the Revival accepts Water very well. Better sip it neat. 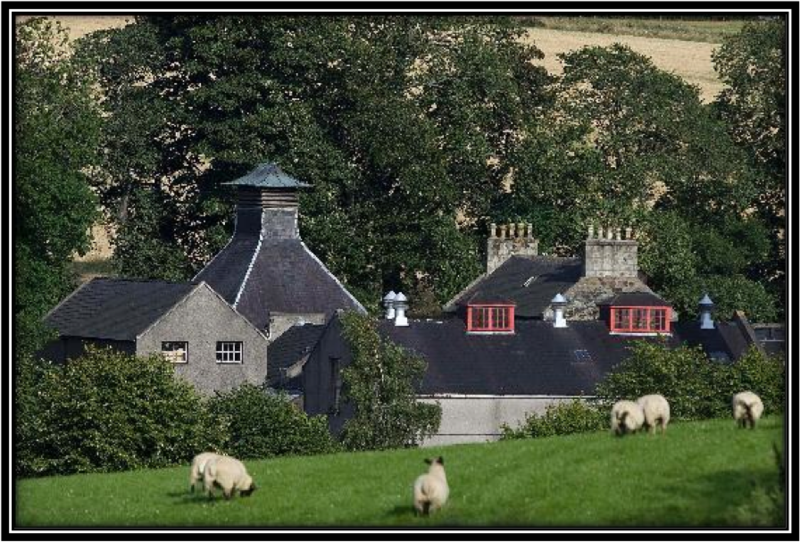 The GlenDronach distillery was founded in 1826 and is located in Forgue in Aberdeenshire in the Eastern Highlands. It was mothballed between 1996 and 2002. It changed hands a couple of times during its history and finally was bought very recently in 2016 by Brown Forman. The current core range includes the Hielan 8 Years, the Original 12 Years, the Allardice 18 Years, the Parliament 21 Years and the Grandeur 25 Years. The Revival 15 Years I'm tasting today is currently out of the range but is likely to return in 2018. The 15 Years Revival was launched in 2009 and matures in Ex-Oloroso Sherry Casks. The miniature I'm tasting today was bottled around 2013. 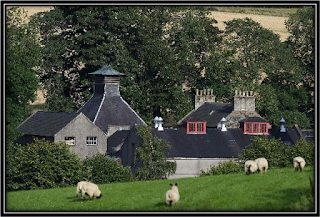 Hence, it must contain older whiskies as the distillery was closed between 1996 and 2002. You can still find the 15 Years Revival on the Internet with prices usually in the 100-200 US Dollar range (January 2017). It will be interesting to see if the 2018 re-release of the 15 Years can maintain the quality. Given today's Whisky Market that is questionable. But let's wait and see! 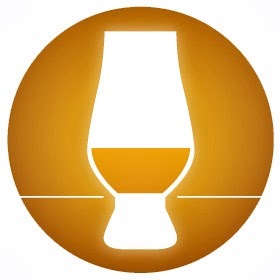 Conclusion: Solid and interesting Sherried Highlander. The Nose is quite lovely and you can't help but thinking about Christmas. 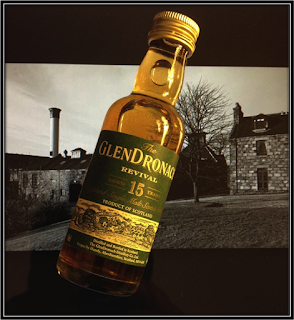 On the Palate and in the Finish however, the 15 Years Revival shows a Darker, Dirtier and Meatier side. Quite interesting really. Mortlach comes to mind here. I could imagine that beginning Whisky drinkers would prefer the Allardice 18 Years I mentioned earlier as this Single Malt is all about Creamy Christmas Cake. But I think that the advanced Whisky drinker would prefer the 15 Years Revival as it's got personality and a will of its own. Let's hope that the 2018 Revival will maintains these rather peculiar characteristics. We don't really need a younger version of the Allardice do we! 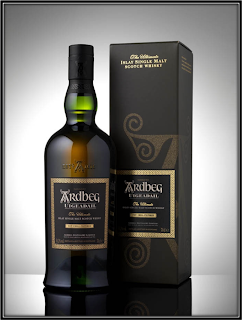 thanks a lot for this review which I was awaiting impatiently as this is one of my absolute favorite whiskies. I just love it and when I heard that it will be dicontinued, I bought another bottle to keep right away. I am also very interested if they will re-release it and what it will be like. One difference will be for sure as you rightly described that this version has to be older than 15 years. Another special thing. The label says it is exclusively matured in Oloroso sherry casks whereas the other GlenDronach standard expressions are - as far as I know - a mixture of Oloroso and PX casks. 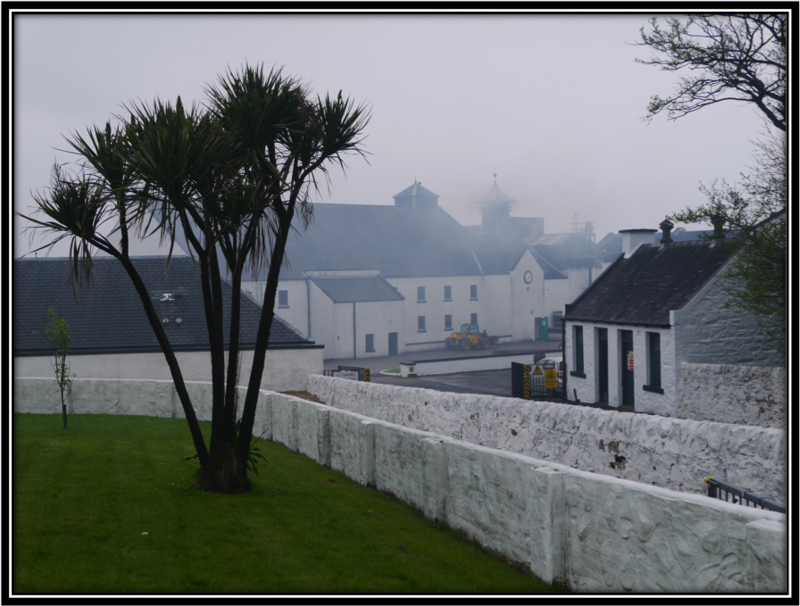 Lately I learned from one of Ralphy's videos that GlenDronach also stopped to directly fire their stills, something Glenfarclas have also tried but as they found out it changed the character of their spirit they went back to direct fired stills. 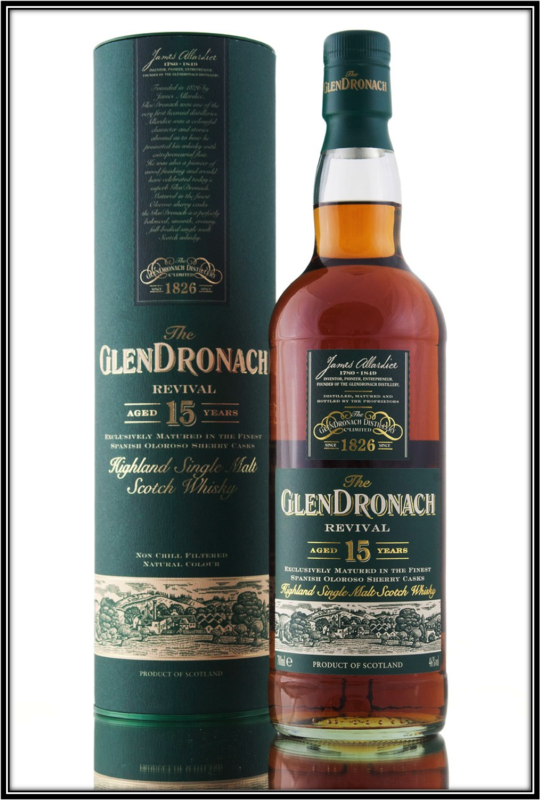 Well, I hope that GlenDronach will still deliver as this is one of my favorite distilleries out there. I am happy to see that you also enjoyed this dram very much. Thanks for your comment Bjorn and the additional info. 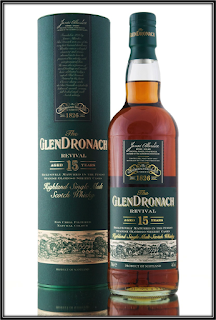 I must confess that I am a little worried if GlenDronach will be able to maintain the specific quality of the Revival. I would not really be surprised however if it turns out to be a slightly younger version of the Allardice. Good but more mainstream. Well, let's wait and see.